Yes, Sanjeev Kapoor has been instrumental in putting India on the global culinary map. Mr Kapoor is one of the most respected and globally acclaimed chefs around the globe. 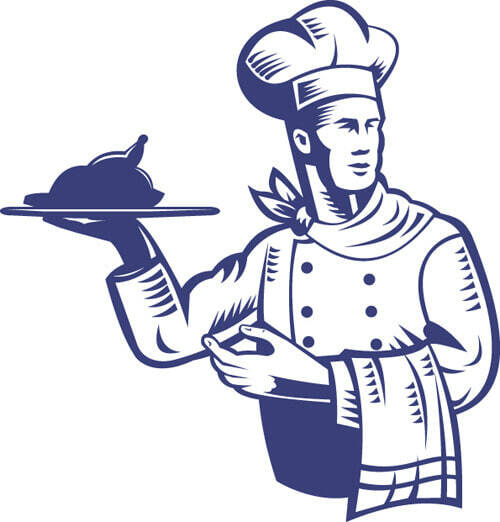 But, over the years these young guns from the kitchen have upped the standards by bringing in their individual skills serving the best dishes with a touch of authenticity catering to a global audience. Coming from a humble background, this Michelin star chef started his journey from his grandmother’s kitchen in Amritsar. 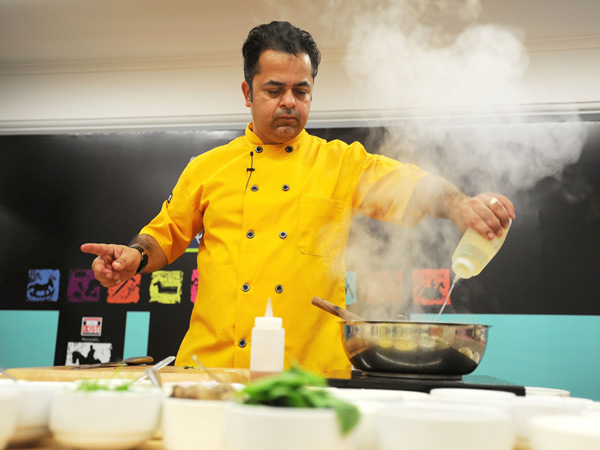 Born with misaligned feet and legs, Khanna has worked with the most influential chefs of the world including Gordon Ramsay, Bobby Flay, Jean-Gorges Vongerichten. In 2011 he was named the “Sexiest Man Alive” by People Magazine. 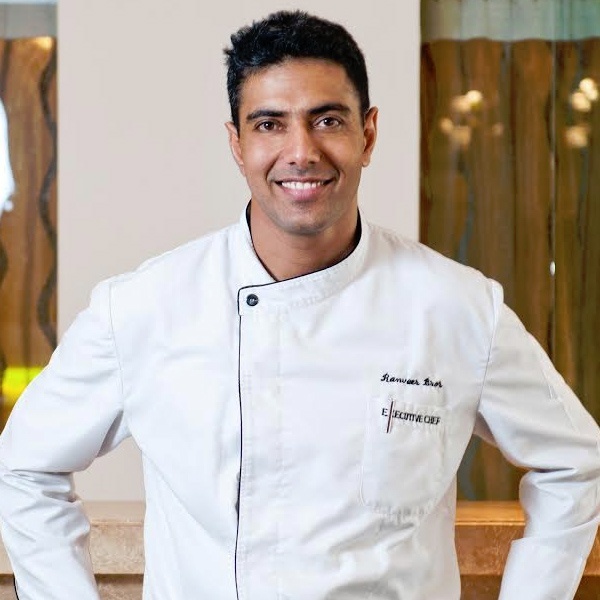 India’s most stylish chef Ranveer Brar, has hosted a bunch of culinary television shows. This IHM Lucknow alumnus has had his hands full by serving the American audience with his sea food specialty with a touch of his street food influence from his early days. 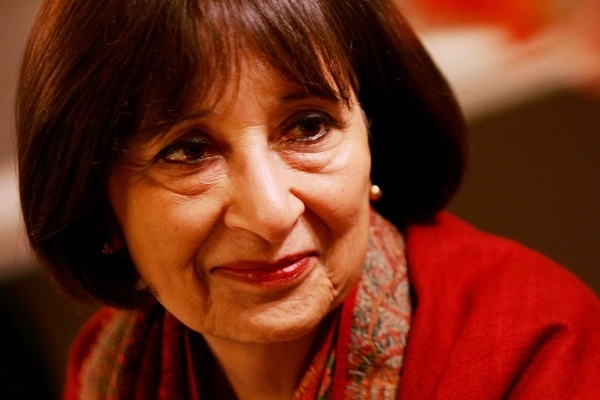 Referred as the Queen of Curries, Madhur Jaffrey is not only is she a world renowned chef but also an actress. She has written over 15 cookery books. Her first book “Invitation to Indian Cooking”got published in 1973. 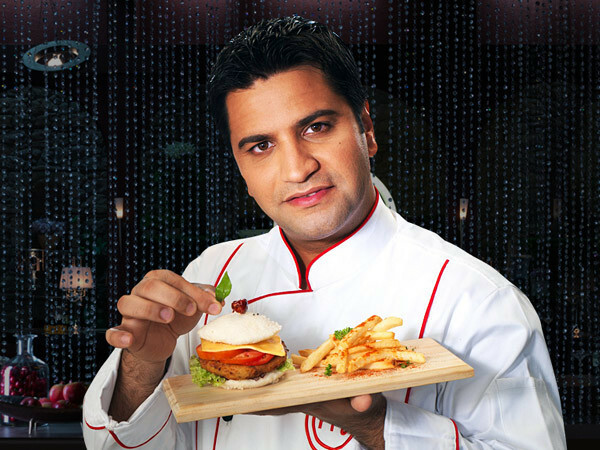 A degree holder from IHM Chandigarh, Kapur, started his culinary career from The Taj Group of Hotels. He hosted and judged the popular TV show Masterchef India with Sanjeev Kapoor and Ranveer Brar. The next big guy in kebabs and curries was cited by Limca Book of Records for creating India’s largest chocolate tower. Currently the director of Culinary Director of Everstone Capital, this maverick chef is famous for sumptuous vegetarian delicacies. Ratnani has always encouraged green food and has also hosted his own cooking show called “Vicky goes Veg”. 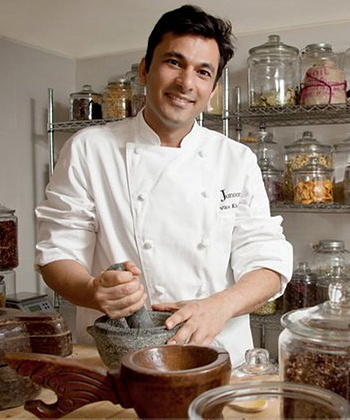 He won the best Indian Chef of the year 2015. 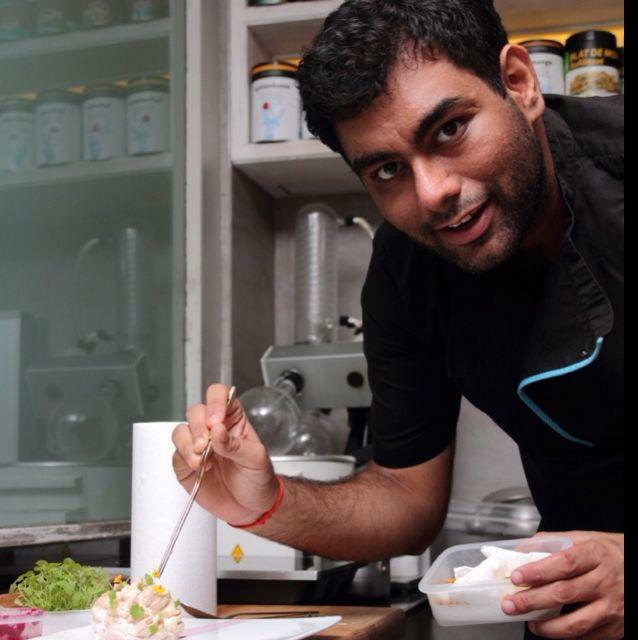 Born in Kolkata to Punjabi parents, Gaggan attended a catering college in Trivandum to work as a trainee for the Taj Group of Hotels which he left to pursue a career in Bangkok where he began to work at Red to specialize in contemporary Indian cuisine. Later he opened his own restaurant called Gaggan which ranks 10 th in the global ranking of Restaurant.S.Pellegrino World’s 50 Best Restaurant list. 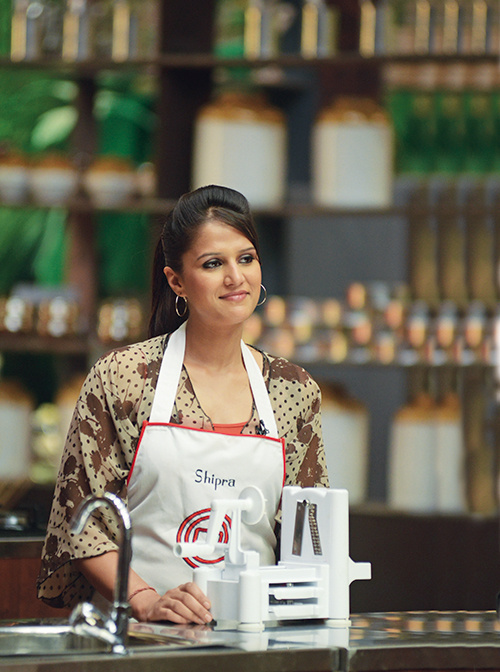 The winner of Masterchef India Season 2. She too has opened her own restaurant which specializes in desserts and fusion food. Love food? Love fiction? We love both! Check out books revolving around food.